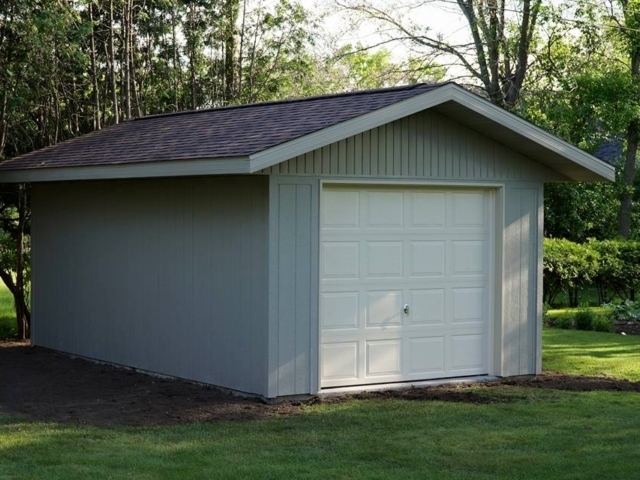 Adding a garage or a shop to your Wisconsin home has many advantages. The obvious advantage is the large increase in secured storage space. A secondary but still quite popular addition with shops and garages is the ability to add a live-in suite above the garage for extra living space or even some extra income in the form of a rental suite. It’s not unrealistic to have the additional living space eventually pay for your project over time. 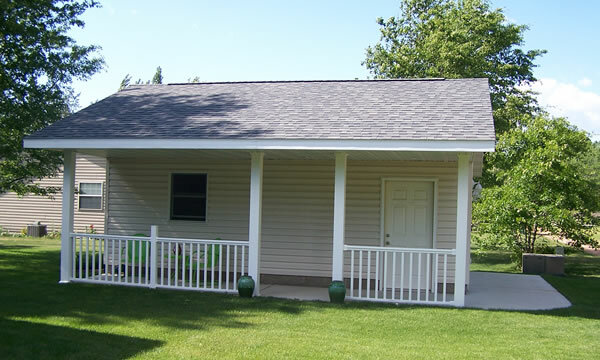 Abel Complete Construction LLC is a general construction contractor based out of Plover, Wisconsin and serving all of Portage County and the surrounding area. 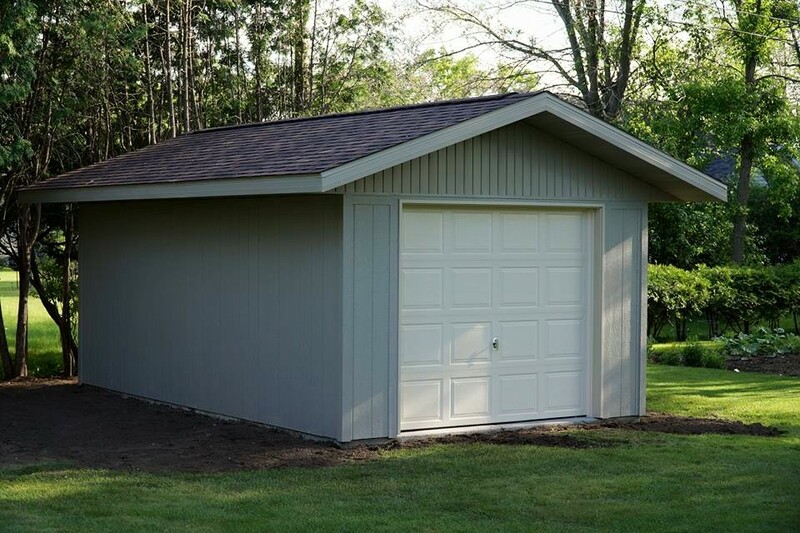 We specialize in the construction of detached or attached garages and shops of all shapes and sizes. Whether you’d like a shop to hold all of your toys, or a garage to park the car in during the winter months our team will be able to provide solutions for your specific property. 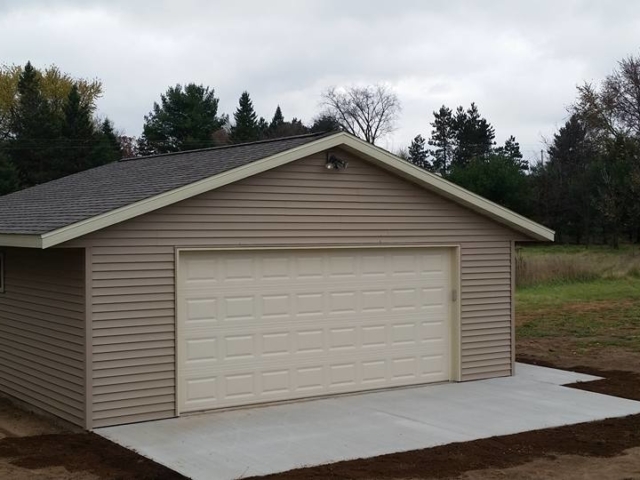 There are numerous reasons for a family living in Central Wisconsin to have a garage. 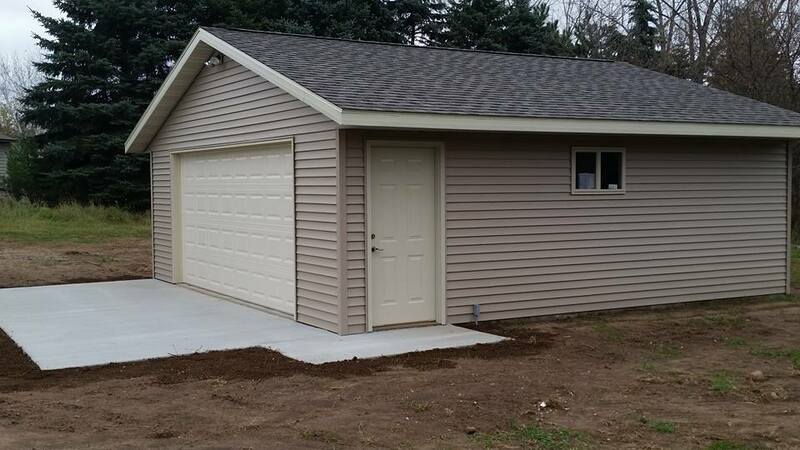 At Abel Complete Construction we don’t force you to use a “pre built” garage or shop package like other contractors. 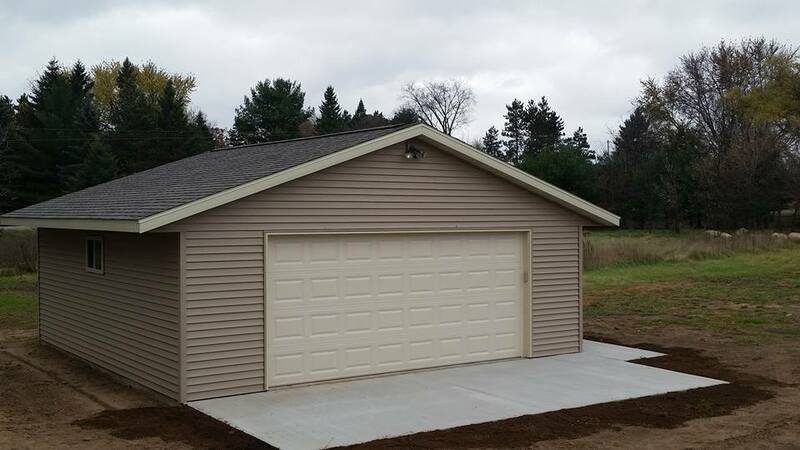 We can build your garage what ever size you want. (local codes and bylaws will obviously apply) and we are flexible in the shape, roof pitch and final design. 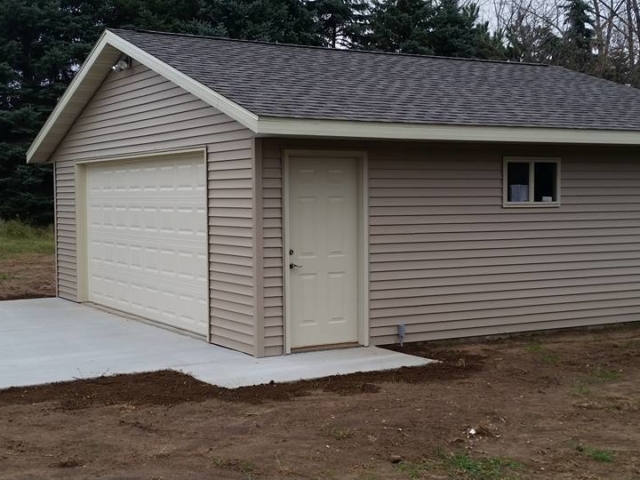 We will build a Garage for you and your family that truly meets your needs and best utilizes your available space and budget.